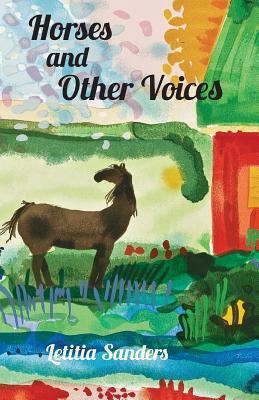 If you loved All Creatures Great and Small, you will enjoy Horses and Other Voices. The experiences of the manager of a riding and horse boarding facility will touch your heart. Most of the stories involve several individuals and their special relationships with their horses, but there are other animals-several barn cats, the official ranch dog and even a turkey. The people are of all ages, backgrounds and dispositions. The stories cover a range of emotions: happy, sad, frightening, hilarious, and triumphant. You will immediately become involved in the drama of horse shows and learn a little about the special discipline of dressage. At the end of the book, you will feel with the author that there are more similarities than differences between us people and animals. Respect for and love of animals and the way they relate to us humans is the overriding theme of this charming book.